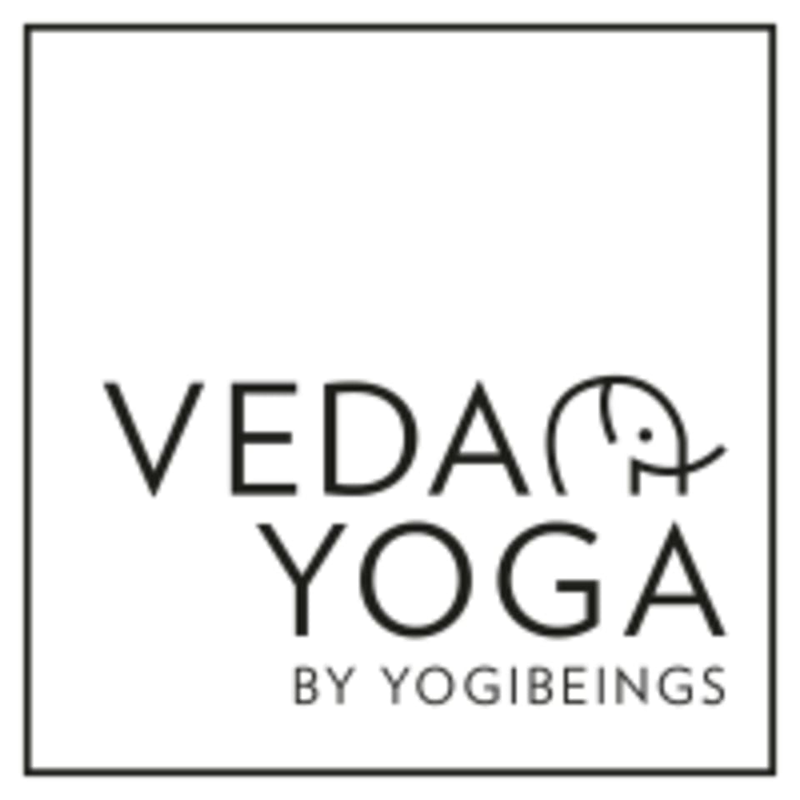 A dynamic class focusing on the connection of breath to movement all the while building heat, strength, flexibility... and of course a gentle soul nourishing cool down period. Within each of our 60min vinyasa classes, we include a meditation to further enhance your growing mind-body connection. Ayurvedic physicians have been prescribing meditation as one of the most powerful tools to balance the mind and body for thousands of years.